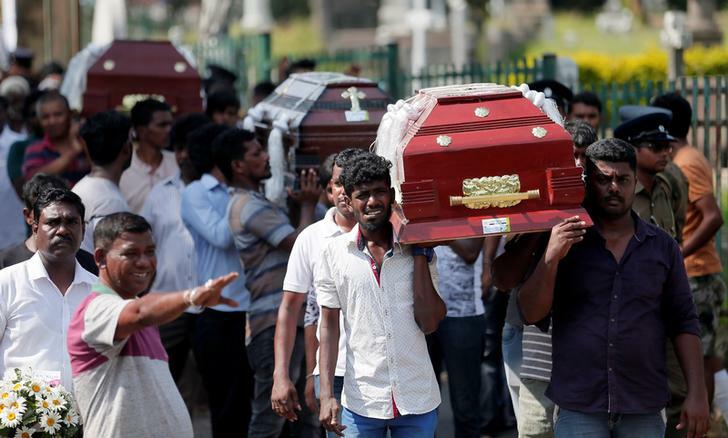 Colombo (Sri Lanka), Apr 24 (ANI): One of the nine suicide bombers who carried out the blasts across Sri Lanka on Easter Sunday was a woman, police spokesman Ruwan Gunasekara said on Wednesday, adding that 60 arrests have been made in connection with the attacks. 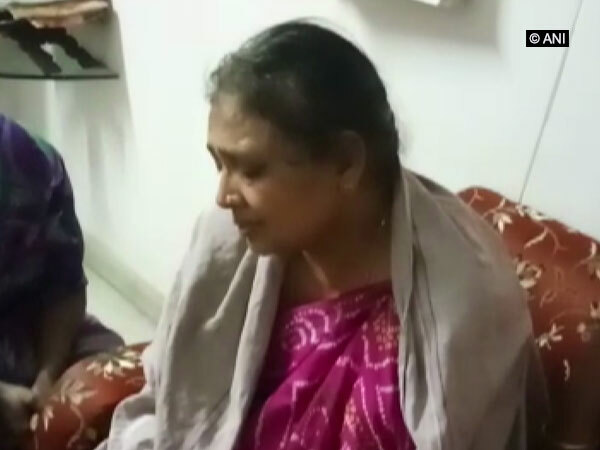 Bengaluru (Karnataka), April 24 (ANI): Karnataka Chief Minister HD Kumaraswamy and former Prime Minister HD Deve Gowda on Wednesday paid homage to two JDS party workers who lost their lives in the serial blasts that hit Sri Lanka on Easter Sunday. 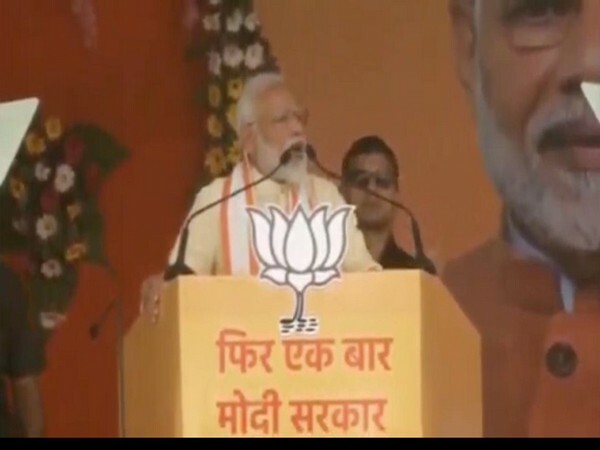 Gumli (Jharkhand) [India], Apr 24 (ANI): Prime Minister Narendra Modi on Wednesday snubbed Opposition for crying foul over EVM malfunction in the ongoing Lok Sabha elections. 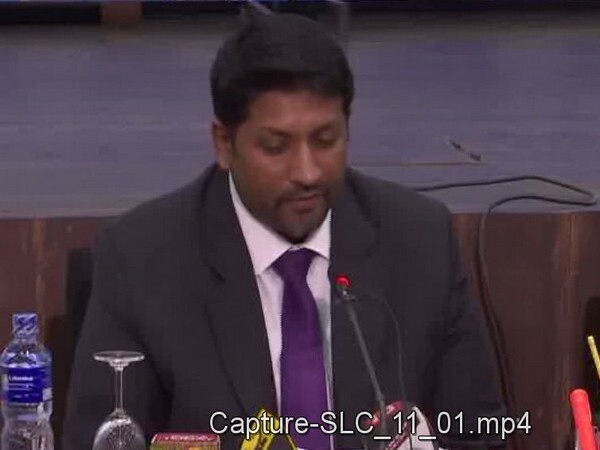 Colombo [Sri Lanka], Apr 24 (ANI): The death toll in the multiple bomb blasts that rocked Sri Lanka during Easter celebrations has risen to 359, country's Deputy Defence Minister Ruwan Wijewardene told reporters here on Wednesday. Dubai [UAE], Apr 24 (ANI): Former Sri Lankan bowler Chaminda Vaas has said that Lasith Malinga will be the key bowler for the team in the upcoming Cricket World Cup, beginning May 30. 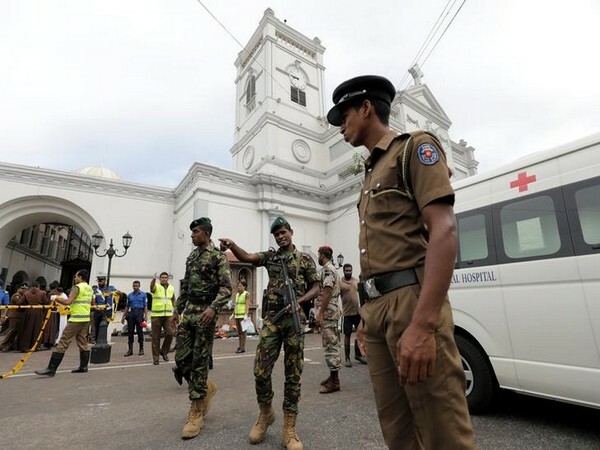 Colombia [United States], Apr 24 (ANI): United States Ambassador to Sri Lanka Alaina Teplitz on Tuesday said that Washington did not provide any advance intelligence regarding imminent attack prior to Easter Sunday attacks.